A Day Late and A Dollar Short: Splenda - **FREE** Sample Still Available! 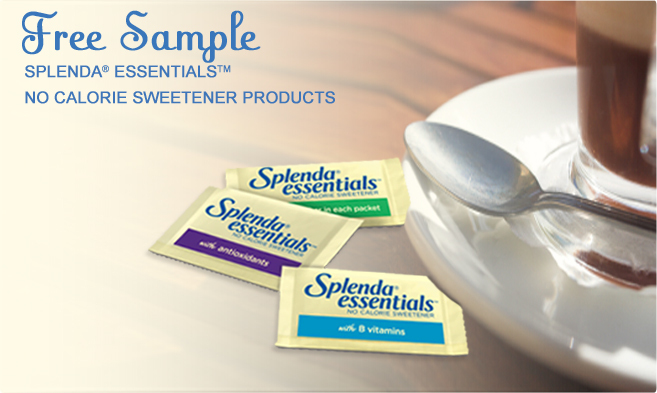 Splenda - **FREE** Sample Still Available! Visit the Splenda website to request **FREE** samples of their different Essential sugar packets!